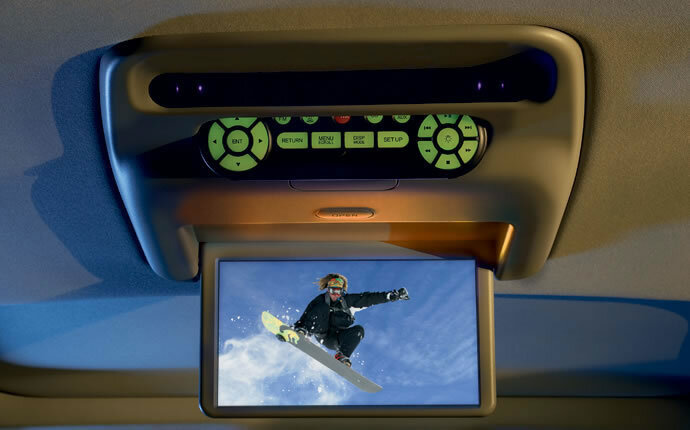 When you live in Central Michigan, you get used to some of the country’s harshest winters, but while you can steel yourself against the cold, snow, and ice, your car often needs a little something extra. 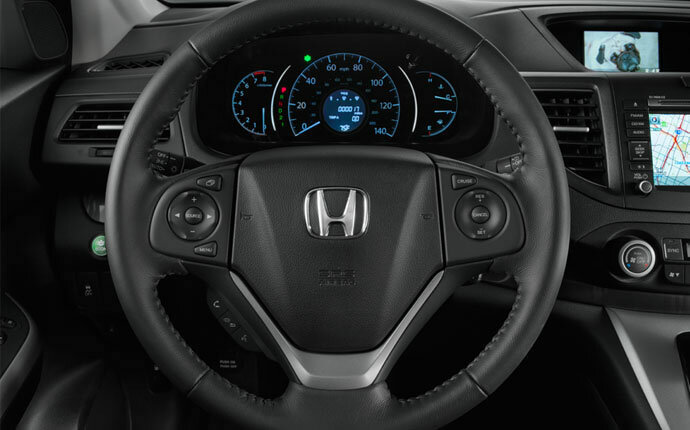 We recommend all-wheel drive, which lets you drive through some of the harshest terrain with peace of mind, and when you drive an AWD Honda model, you’ve got plenty of choices available to you here at Mid-Michigan Honda Dealers. 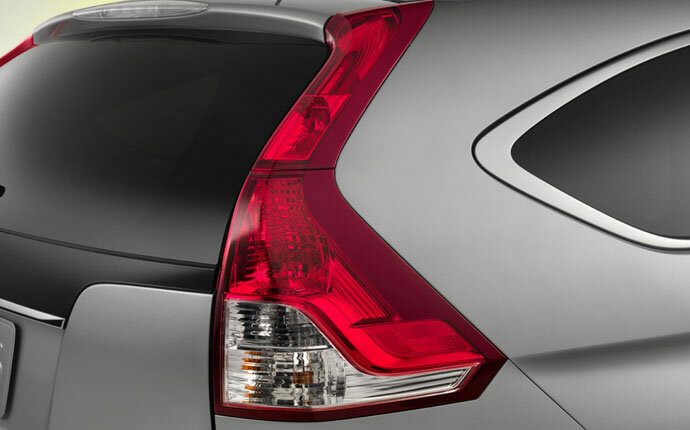 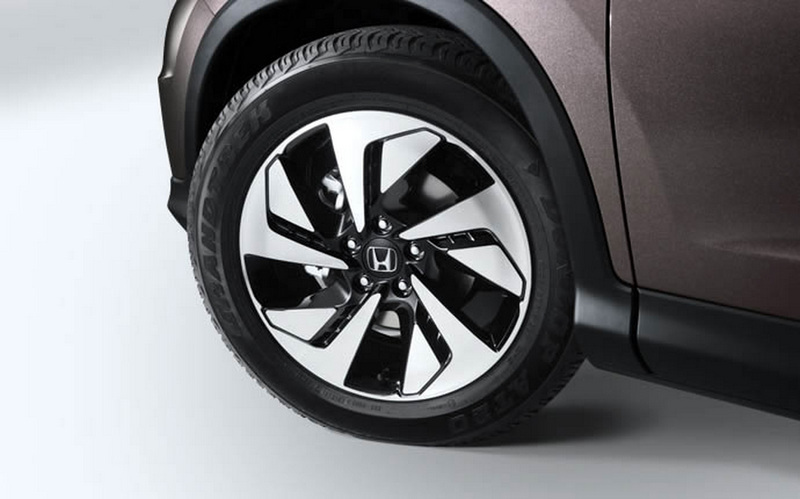 If you need a family vehicle you can trust to have your back on all kinds of terrain, the 2015 Honda CR-V is for you. 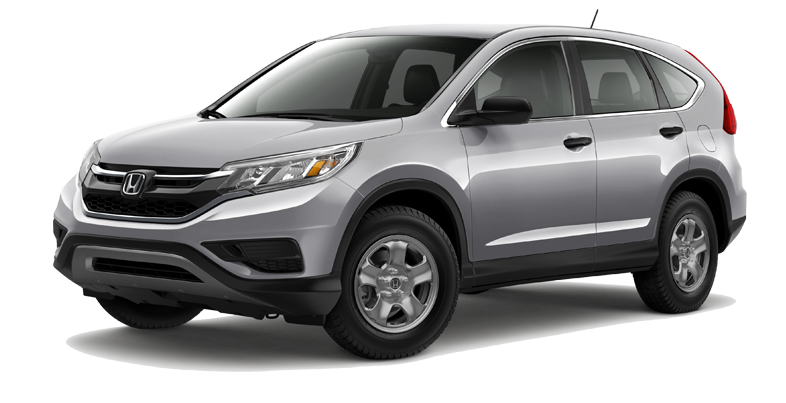 Available in four different trim levels with a variety of features, the CR-V can be equipped with Honda’s Real Time All-Wheel Drive on every trim level. 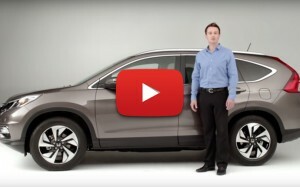 Not only is the CR-V’s all-wheel drive system built for efficiency and engineered for decreased vibration and noise, but it’s practical as well. 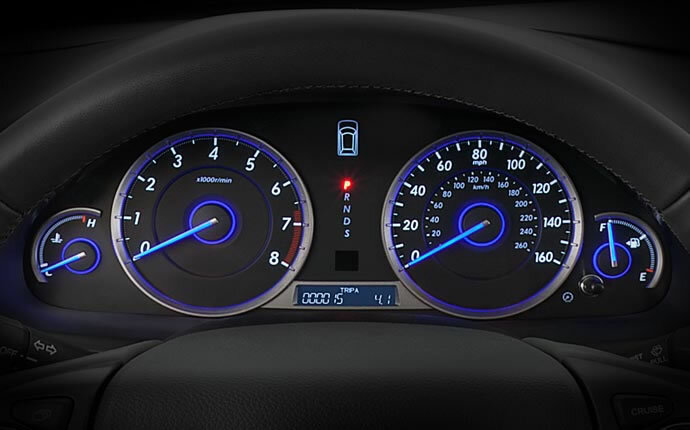 It triggers automatically when needed, sending some of your engine’s power to the rear wheels to regain traction. 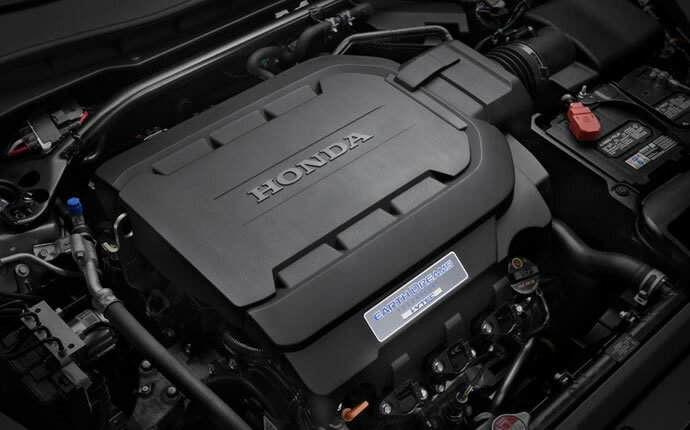 Thanks to the electronic torque transfer, the CR-V has one of the most responsive AWD systems on the road. 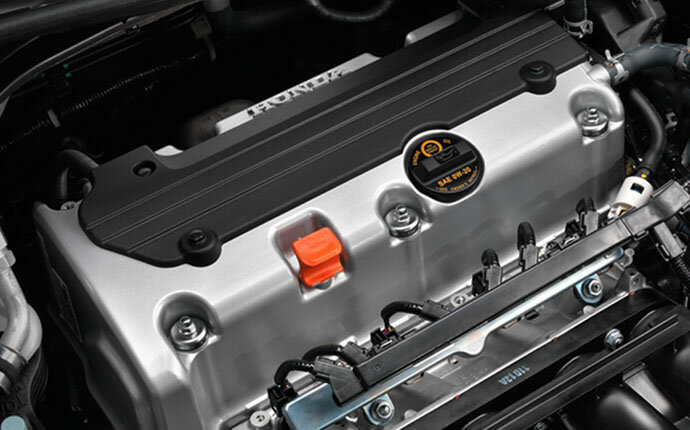 And with its 2.4L four-cylinder engine kicking out 185 hp and 181 lb-ft of torque, you’ll have no trouble towing up to 1,500 pounds when you need to do an extra bit of hauling. 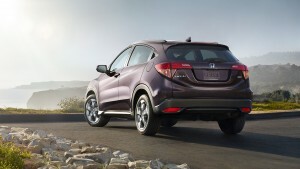 If you haven’t heard of the 2016 Honda HR-V AWD before, there’s a reason for that: it’s brand new. 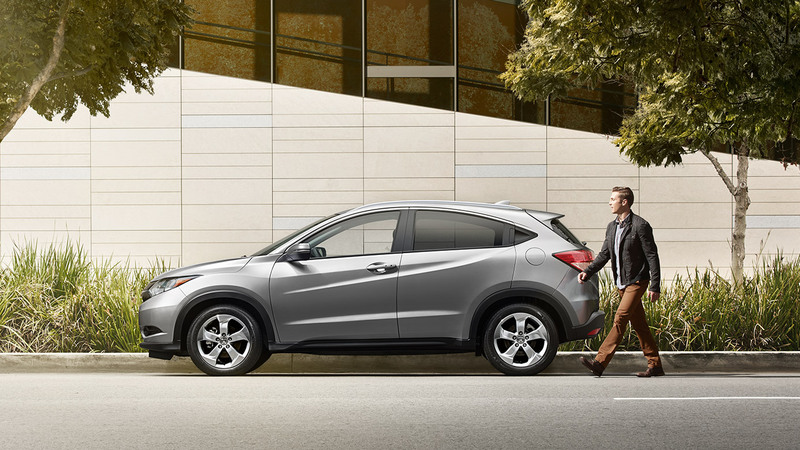 We’re proud to have this new compact crossover in stock now at Mid-Michigan Honda Dealers, because it means we have another option to offer our drivers who want a crossover they can depend on all year. 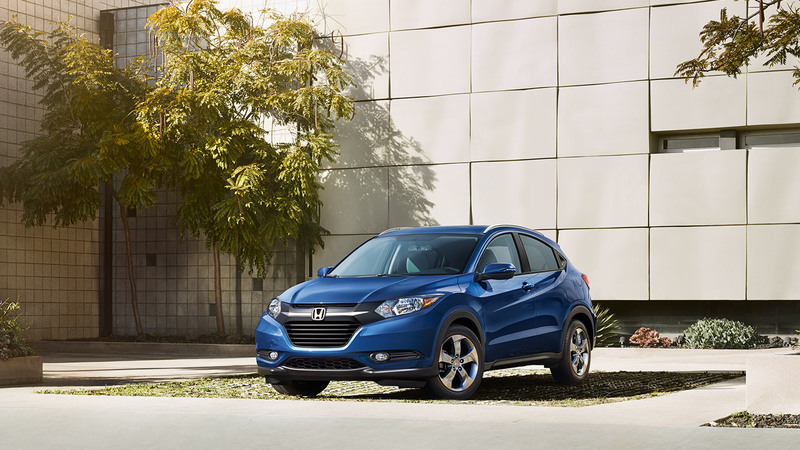 Like the standard HR-V, you can find this model in three different trim levels, each with a 1.8L four-cylinder engine rated at 141 hp and 127 lb-ft of torque and sporting a new continuously variable transmission. 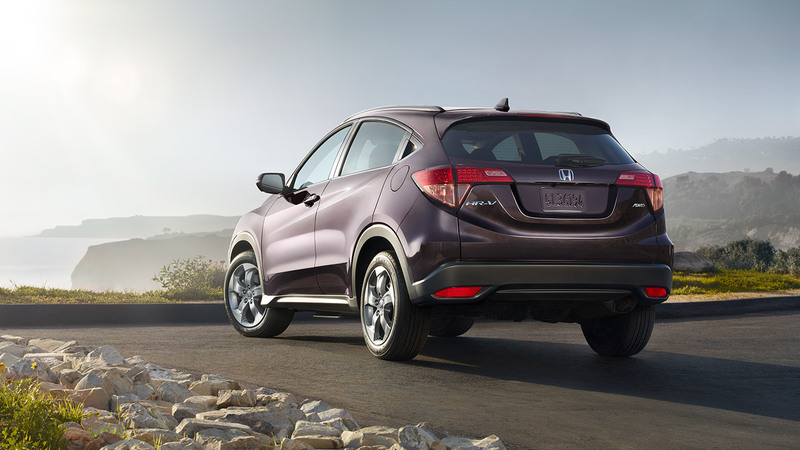 And thanks to Honda’s Real Time All-Wheel Drive, whenever the HR-V detects a loss in traction, it will send some of that torque to the rear wheels and get you a better grip on the road. 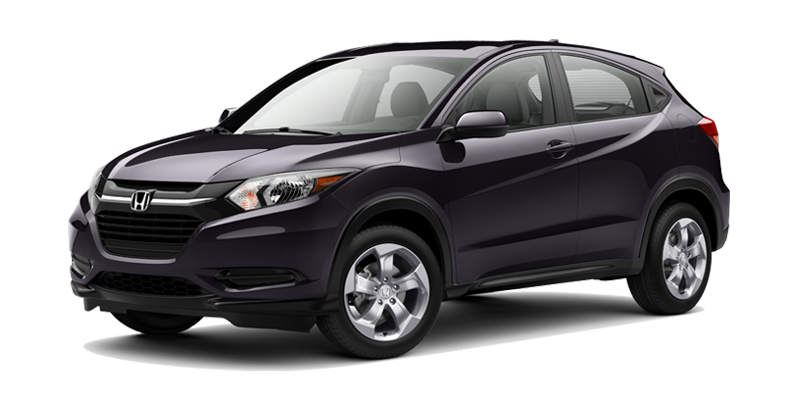 With room for up to five and a versatile and expandable cargo space, the 2016 Honda HR-V AWD makes for an excellent vehicle in the city or out in the country. 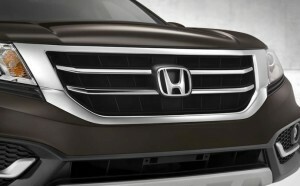 Let’s face it, there just aren’t many vehicles out there like the 2015 Honda Crosstour. 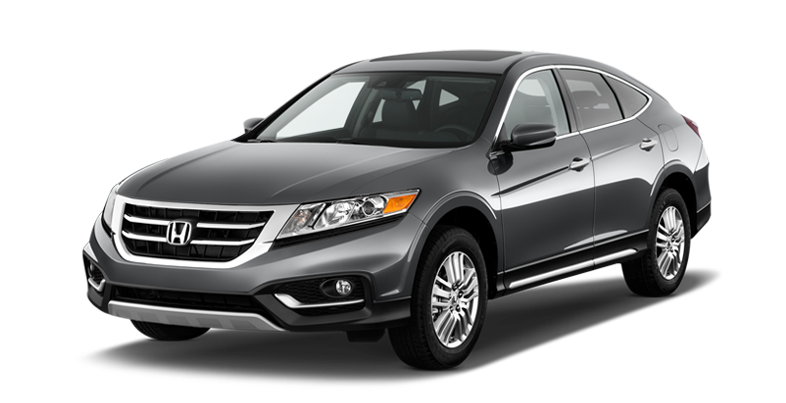 Built to give drivers a middle ground between a crossover and a sedan, the Crosstour was originally a special take on the Honda Accord that earned its own model due to its popularity. Drivers looking for a versatile family vehicle with the option of all-wheel drive, meet the Crosstour 4WD. The Honda Real Time 4WD system is on the 2015 Crosstour EX-L V6 4WD, and it kicks in automatically whenever the Crosstour loses traction. 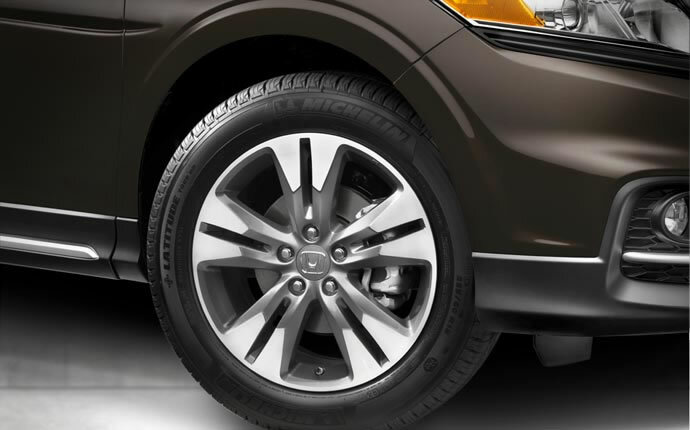 With the hydraulically actuated all-wheel drive system, it’s easy for you to regain control when you’re on rough or slick terrain. 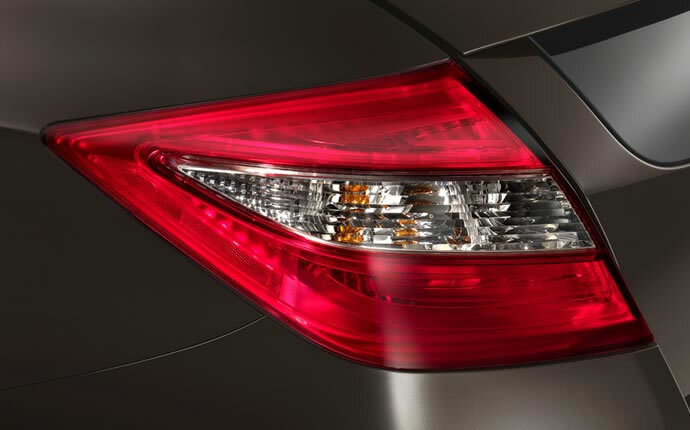 Not only is the Crosstour EX-L V6 AWD spacious, well-equipped, and incredibly capable thanks to the available all-wheel drive, but it’s powerful, using its 278 hp and 252 lb-ft to tow as much as 1,500 pounds! 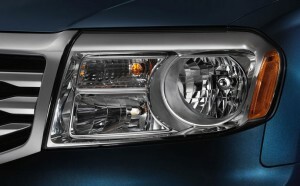 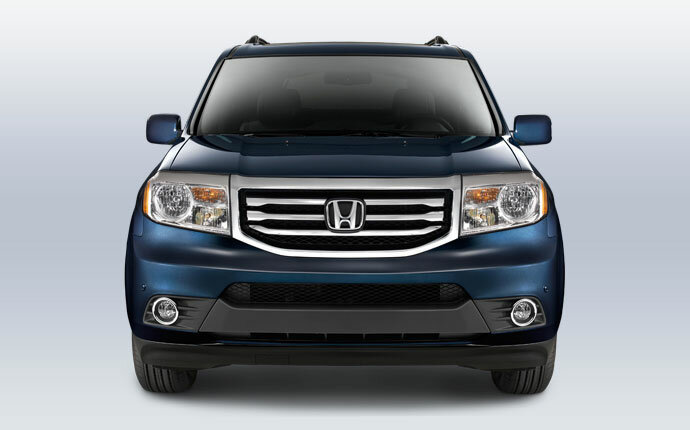 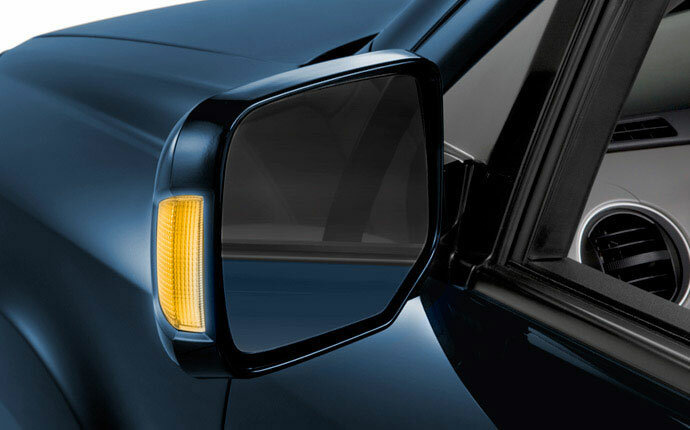 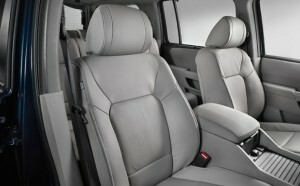 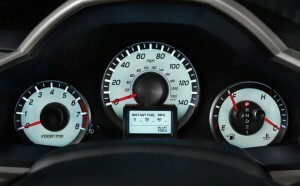 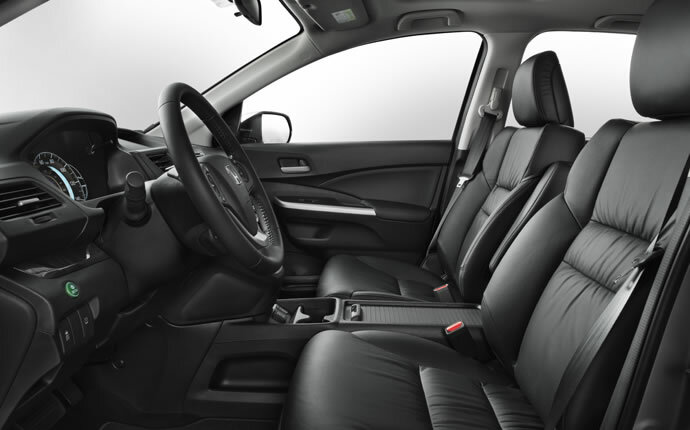 We’re not going to lie; we love the 2015 Honda Pilot here at Mid-Michigan Honda Dealers. 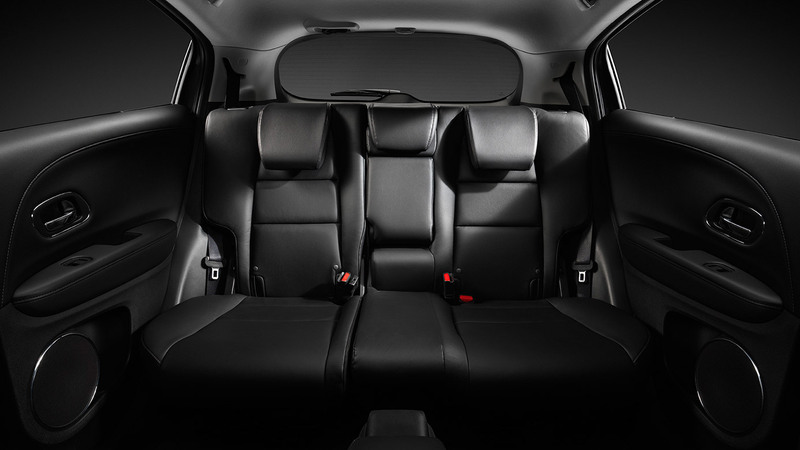 It has room for the whole family with seating for up to eight, as much as 87 cubic feet of cargo storage space available, a suite of incredible standard features, and a total of five different trim levels to choose from. And like the CR-V, you can get all-wheel drive on the Pilot at any one of those five trims. With all-wheel drive available on every Pilot model, we bet you’re wondering just how much power you’ll have access to on this impressive SUV, right? 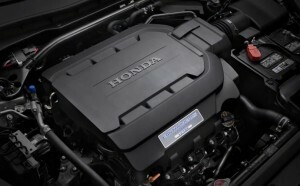 Well, the 3.5L V6 engine under the hood is rated at 250 hp and 247 lb-ft of torque, and if you’re driving the all-wheel drive model, you can tow as much as 4,500 pounds with all of that power. And then there’s the beauty of Honda’s all-wheel drive system. 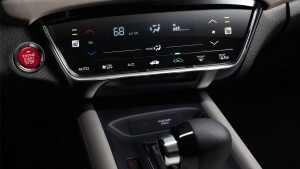 Not only will this one lock into effect automatically like the CR-V and the Crosstour, but you can lock it manually as well. That’s right, if you start off on uneasy ground and want to have yourself covered, you can manually lock the rear differential of the Pilot at speeds of up to 18 mph. 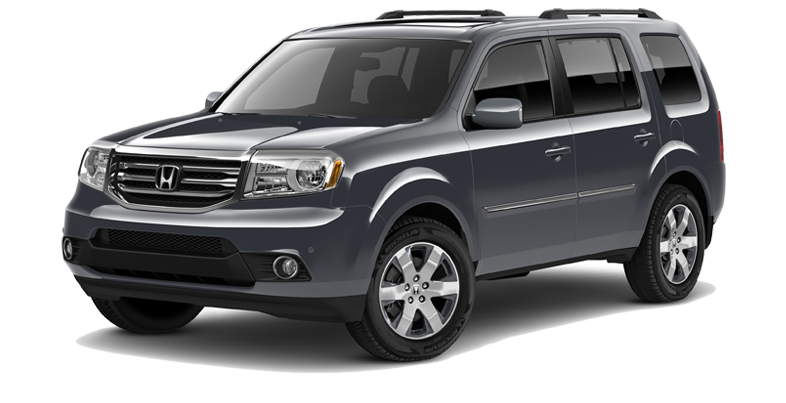 We’re finding it hard to think of any tough spots that the Pilot can’t get out of. 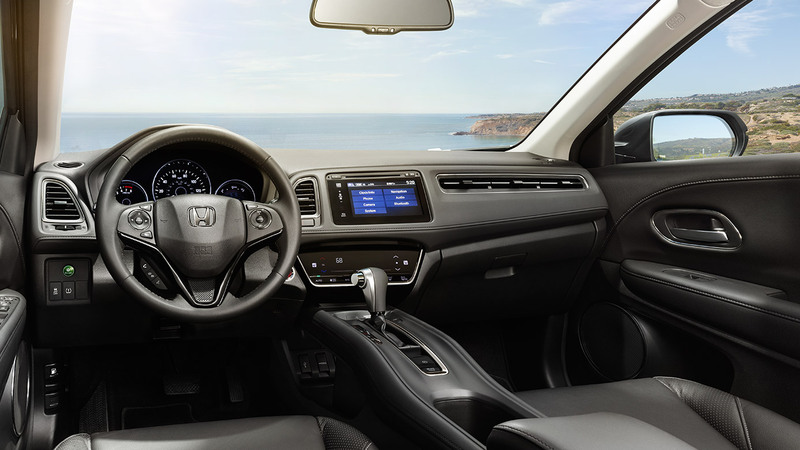 If you’re looking for a new family vehicle, a new work SUV, or a new pickup truck, we think Honda has a model featuring all-wheel drive that’s right for you. 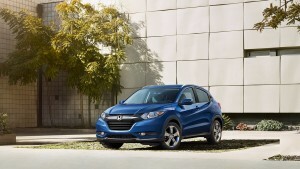 Why don’t you visit a Mid-Michigan Honda Dealer today and let us put you behind the wheel for a test drive? 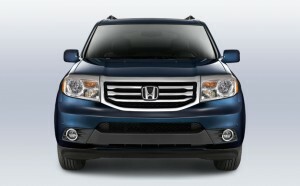 We think you’ll like what we have to offer.